If you are in Facebook marketing, then this is something you need to know about. The new Facebook algorithm change has everyone panicking. But there is no need to worry, we will go over what exactly whats going on. He cites “a responsibility to make sure our services aren’t just fun to use, but also good for people’s well-being” as justification for the change, admitting that businesses are going to have to work harder than ever to gain their customers’ attention on the platform. 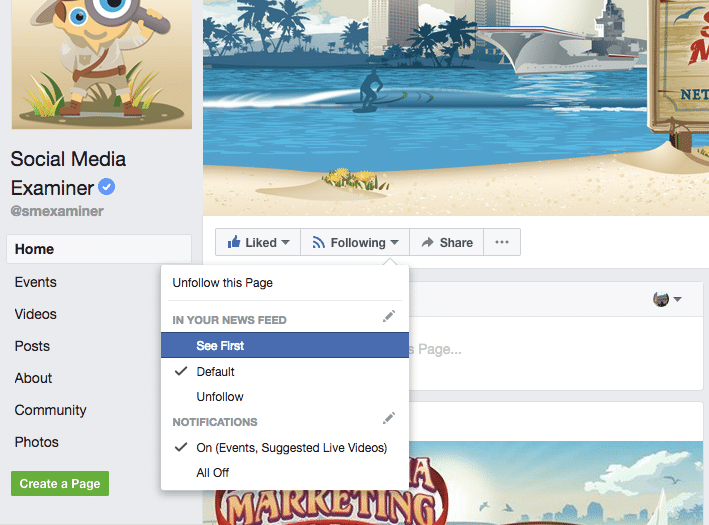 This can all be overwhelming but we will go over how your Facebook posts will get viewed on Facebook from here on after this new algorithm change. 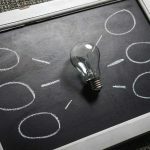 Knowing the core values that Facebook uses to guide their thinking and work can give you a hint of what content will do well or not so well on Facebook. Friends and Family Come First: Facebook was built on the idea of connecting people with their friends and family. That is still the driving principle of the News Feed today. Facebook’s top priority is keeping you connected to the people, places and things you want to be connected to — starting with the people you are friends with on Facebook. A Platform For All Ideas: Facebook’s not in the business of picking which issues the world should read about, but they are in the business of connecting people and ideas — and matching people with the stories they find most meaningful. Facebook’s integrity depends on being inclusive of all perspectives and view points, and using ranking to connect people with the stories and sources they find the most meaningful and engaging. Authentic Communications: Authentic stories are the ones that resonate most with people. Facebook worked hard to understand what type of stories and posts people consider genuine — so they will show more of them in the News Feed. They also worked to understand what kinds of stories people find misleading, sensational and spammy, to make sure people see those less. You Control Your Experience: Individuals know themselves best. So Facebook creates features (such as unfollow, hide, and see first ) to let people customize their Facebook experience. For example, if you hide a story from someone, that signals that you’re less interested in hearing from that person in the future. Constant Iteration: Facebook continues to look for ways to get better and will continually solicit feedback. They’ll also provide explanations in the News Feed FYI wherever possible and looking for opportunities to share how they work. This means brands should create quality content focused on sparking conversations between users. Get creative. Include questions in your posts, or write about relevant topics that users are sure to have an opinion on. Let your audience do the talking. Tip: The more comments and reactions you get, the more likely Facebook users will see your posts. So be sure to post engaging, quality content. One minute videos let you get a thought out quickly. Logan Young of BlitzMetrics said that content in 2018 is all about “one minute videos of you telling stories and giving your expertise in your particular fields.” So that means video content will crucial this year. 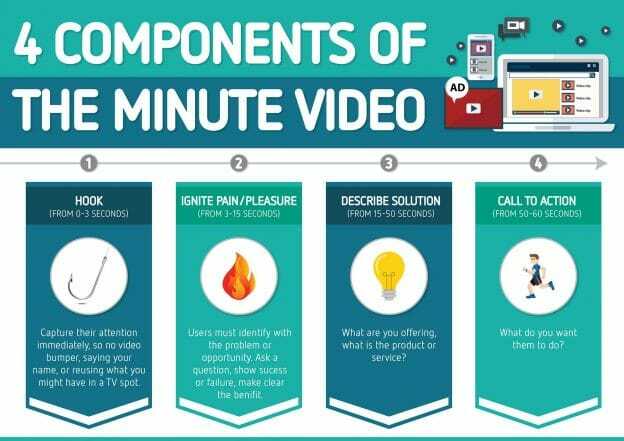 As you begin making your one minute videos keep those four components in mind. You might ask, “How will this benefit me?” No one wants to follow a complete stranger, so when they see you in these videos they will become familiar with you, and trust your knowledge and opinions. Out of all the changes in the News Feed there’s one thing that wont change, the ability for users to make sure they always see posts from their favorite Pages by choosing “See First” in their news feed preferences. You shouldn’t be shy about asking customers to follow your page and asking them to click the “See First” option under the “Following” tab. That way your followers are guaranteed to see your content. When it comes to organic content, 2018 is going to challenge its ability to reach a wider audience. It’s no surprise though, for years we’ve seen a slow decrease in the reach of organic content. Hopefully, by this time, you’ve become familiar with Facebook ads. If you haven’t, you should get on that. Now that Facebook is reprioritizing content from brands and publishers, your Facebook ad skills will be more important than ever before. Businesses must know how to target the right audiences to ensure their advertising dollars go further. If you don’t know where to start, check out our 5 steps to start your Facebook advertising. In Zuckerberg’s announcement he wrote, “Page posts that generate conversation between people will show higher in News Feed. 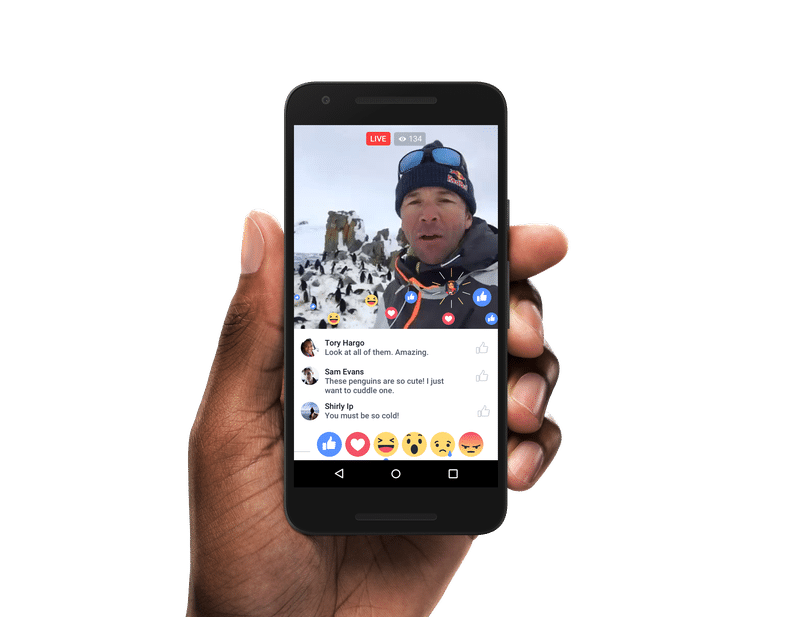 For example, live videos often lead to discussion among viewers on Facebook—in fact, live videos on average get six times as many interactions as regular videos.” Though videos are still important, live videos will be of greater importance under the new algorithm. 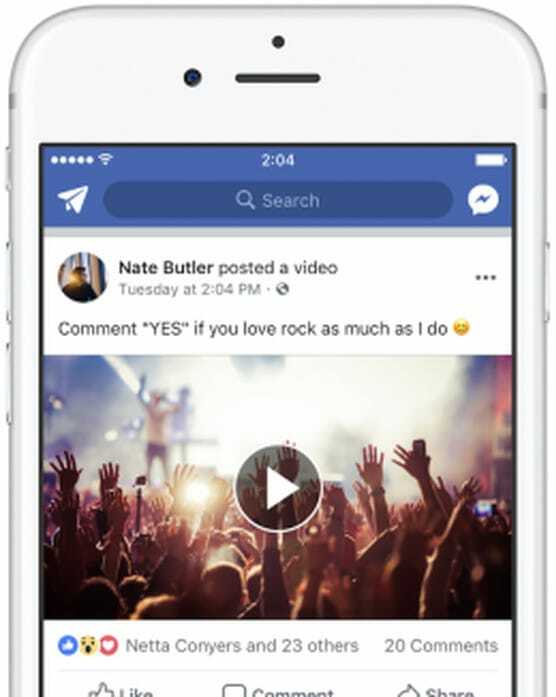 If you haven’t already invested significant time and energy into posting live videos on Facebook, stop what you’re doing and post live videos on Facebook. We know of a certainty that they will perform well under the new algorithm. How do we know? The creator of Facebook himself said so. Mark Zuckerberg made an interesting point when he mentioned that people will be seeing more posts from “friends, family, and groups” Notice how he added in groups. That means if you haven’t created a Facebook Group already, you will want to start investing in one today. 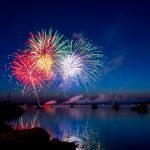 Since Facebook Groups already operate on the basis of audience engagement, this marketing tactic will likely serve you well under the new algorithm. Algorithm changes are normal especially when it comes to social media. But there’s no need to fear when it happens. You should always be looking for new ways to engage customers with your Facebook pages, ads and groups. If you are already determined in providing your community with valuable content then keep doing what you’re doing.